Firstly I’d like to offer thanks to the numerous people who have helped create this final list, particularly fellow blogger Louise Boyd (who collaborated on the first Twelve Months of Terror Webcast ) and internet extraordinaire Dan Cole. I needed to cut down the list of horror films for the project and having given it much thought I have not come up with the following list. What I have done is been massively precious about some films I might not have even seen but am, in some cases, prematurely fond of. So I thought ‘You know what? I’m just going to hack this down like so many victims of Camp Crystal Lake. This is it. The big one. The grand finale. The last hurrah. The fat lady’s song. The final stand. The Man In The Iron Mask. The end of the line. The be all and quite literally end all. 2012, according to the Mayan calendar (and who’s to say their spiritual beliefs are any less valid than others?) is the year the world will come to an end. On my birthday no less, which is kind of cool and pretty awful at the same time. So if this is the end of times, what comes after it? That must surely be the most terrifying wasteland imaginable, with each passing month holding its own individual monstrosities more sickening than the last. But let’s be honest, that isn’t going to happen and so we’re just going to have to make something fitting that brief ourselves! 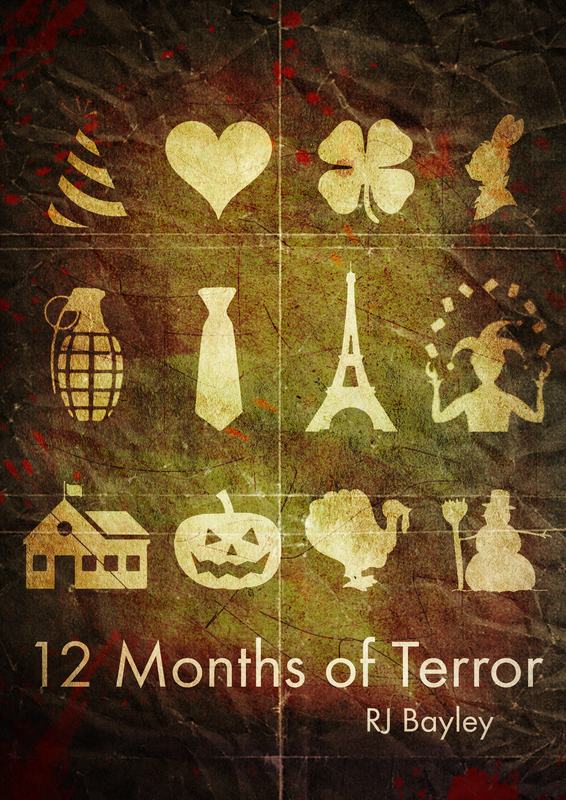 Twelve Months of Terror is my attempt, in a very small way, to craft something along those lines. So with each new month comes a new, unique horror. The above preamble might just seem like shoehorning a reason into a project of watching month-unique horrors for a year (it is), but it’s something I’ve pondered for a long time. 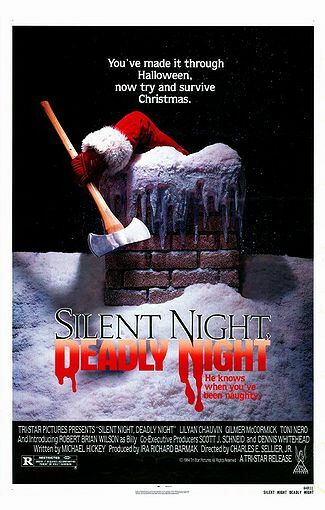 I’ve always thought that there must be a horror movie for every special occasion of the year by now and after a little research, there is! 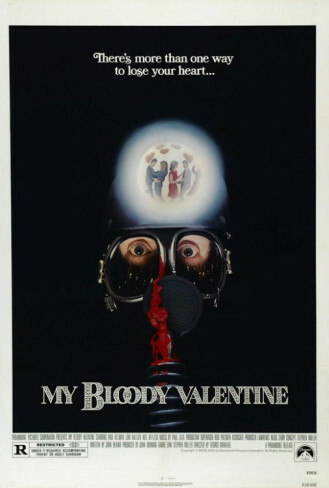 So, every month for a year I’m going to watch, examine and discuss a month-specific horror film and, in my own small way, compensate for the fact we should be getting to decapitate hoards of undead and dodge psychopaths in 2013.